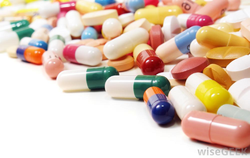 Our organization is also engage in manufacturing, exporting and supplying a wide range of Nutraceuticals. The main motto of our company is to provide a proper diet to the customers. These products have given a proper understanding of diet. 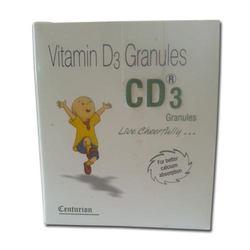 Our firm offers a high-quality range of C-Vital Vitamin Powder. It is manufactured using top quality materials and latest technology and tested under various quality parameters. 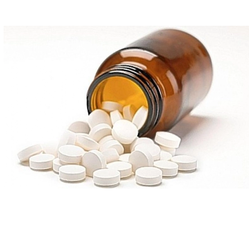 Our firm offers a high-quality range of Cetral B (ORS-Who-Formula). It is manufactured using top quality materials and latest technology and tested under various quality parameters. 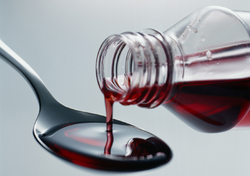 Our firm is involved in manufacturing and supplying a huge range of Nutraceuticals Medicine. Our firm offers a high-quality range of Soy Syrup. It is manufactured using top quality materials and latest technology and tested under various quality parameters. 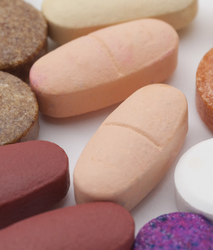 Our firm offers a high-quality range of Vitamins, Minerals And Proteins Tablets. Our firm offers a high-quality range of Soy protein powder. It is manufactured using top quality materials and latest technology and tested under various quality parameters. 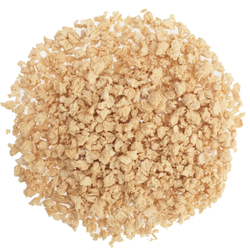 We hold expertise in offering the wide gamut of C-D3 Granules in the industry. This product is manufactured using high-grade input factors as per the preset industry norms. 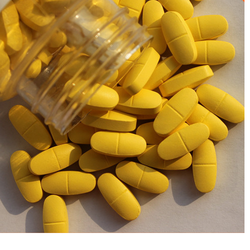 We are engaged in offering our clients a superior quality range of Vitamin B Complex capsules. 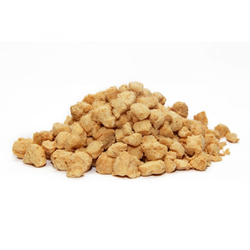 Our firm is involved in manufacturing and supplying a huge range of Nutrine Granules. We design the given product following industrial standards by making use of best quality material and modern technology. 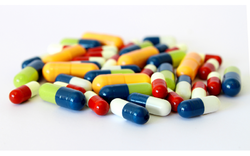 We hold expertise in offering the wide gamut of Soy Capsules in the industry. This product is manufactured using high-grade input factors as per the preset industry norms.